Running is quite boring for some of us, so I can see that lots of people use headphones during workout. I’m sure that some people would rather watch TV, but they can’t use it in a gym and it’s not always that treadmill and TV are in one room. To keep people interested, some commercial and professional treadmills go with built-in TV. 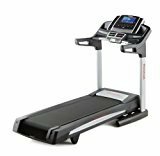 The treadmills with TV are quite expensive (the cheapest one costs about $1000) and it’s not only because of built-in TV, but also because the treadmill must be quite (otherwise you won’t hear TV at all). 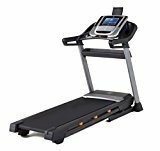 If you want to see best commercial treadmill, visit this article. 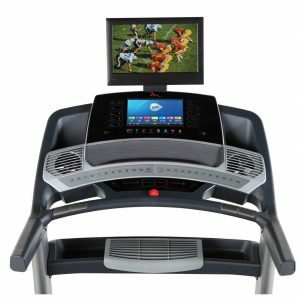 Since treadmills with TV are quite expensive and provide the best quality, it’s quite common that they also go with fans. Treadmills with tv and fan and some other useful make your workout as comfortable as possible.